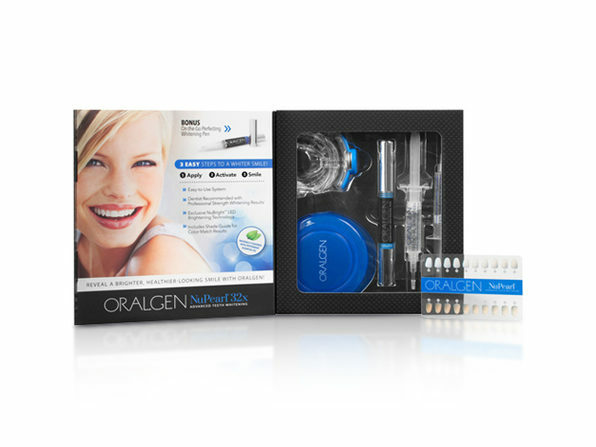 Made for those with sensitive teeth, Oralgen's NuPearl®32x uses a 99% natural formula that delivers professional whitening results minus the harsh chemicals or bleaching. 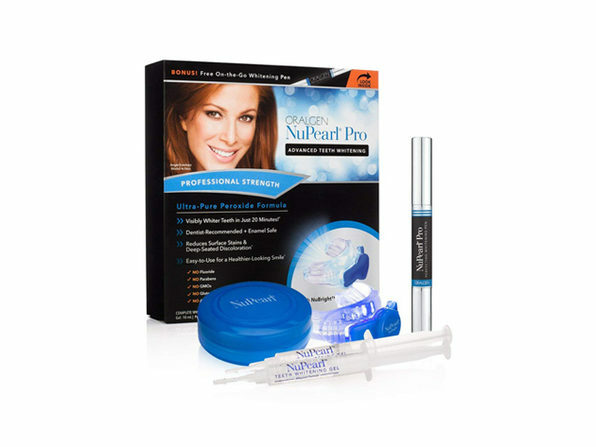 This at-home whitening system is dentist-recommended, FDA cleared, and peroxide-free. 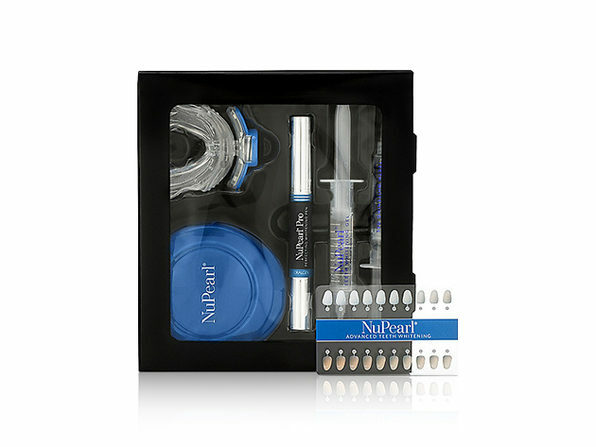 Using NuBright™ LED Technology, advanced botanical whitening gel, and natural peppermint essential oil, NuPearl®32x is clinically proven to whiten teeth up to 8.4 shades in just seven days. 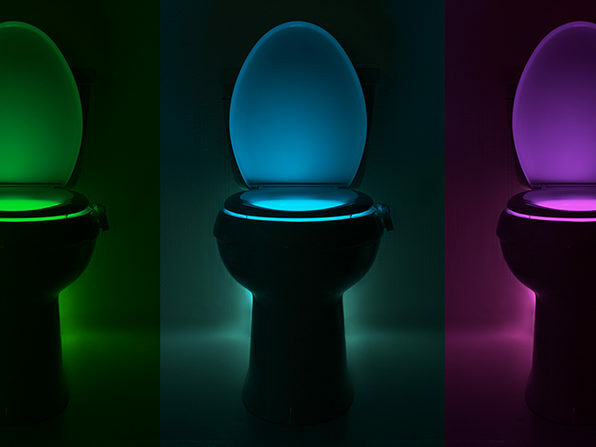 Just apply the gel to the tray, turn on the light, and smile away! Precautions: Use as directed. If irritation or sensitivity occurs, discontinue use. These effects are generally mild, temporary, and not harmful. If you are in need of dental work, have dental work, or have staining from medication, ask your dentist if a whitening product is appropriate for you. 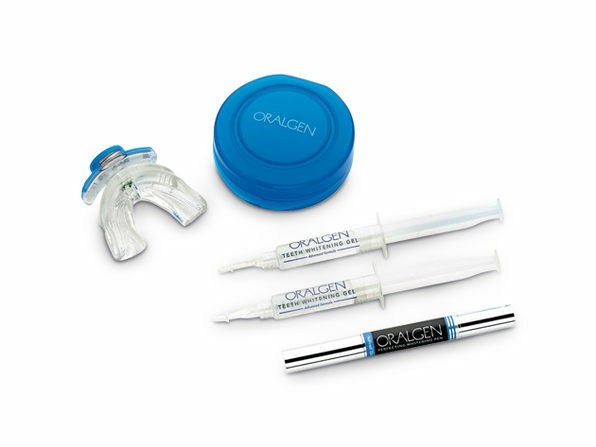 Intended for natural teeth only, will not whiten caps, crowns, veneers, fillings, or dentures. Avoid contact of gel with eyes, clothes, leather, or fabric. Do not use if pregnant or lactating. Not a substitute for regular dental visits. Keep out of reach of children. 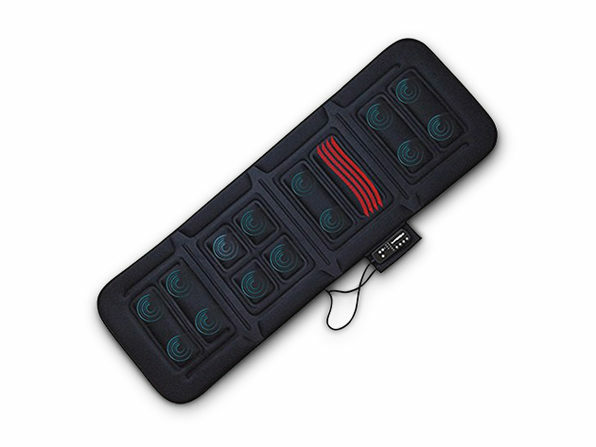 Not intended for use with children under the age of 16. Store in a cool, dry place.